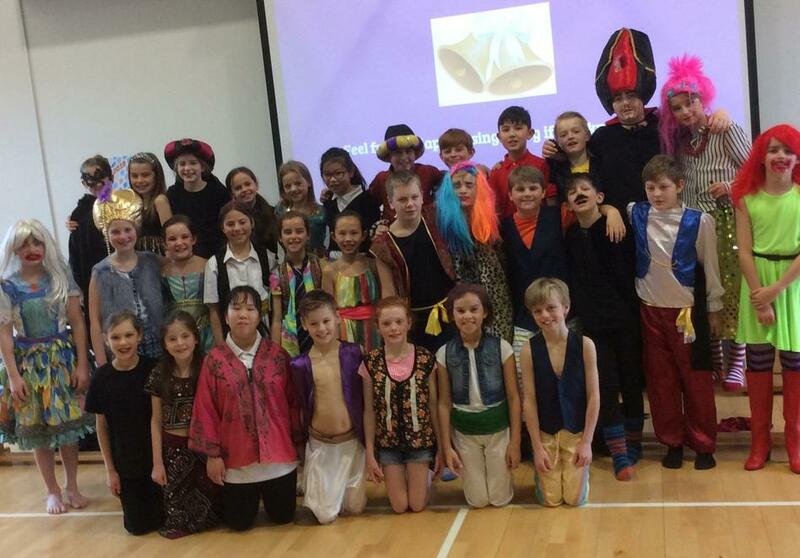 Another superb pantomime performance by 6T, this time bringing us Aladdin. The costumes and character acting were so well put together that some were unrecognisable! Well done to all the children, but particular thanks to Mrs Sales for enabling the children to write, produce and perform to a high standard.